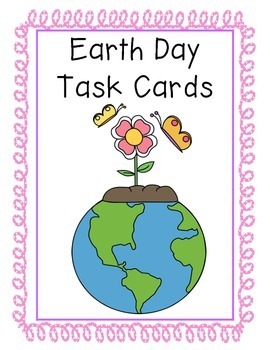 Earth Day Task Cards for your literacy stations! 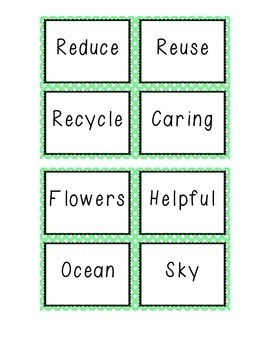 Students will put these Earth Day words in ABC order and sort the words into nouns, verbs, and adjectives. 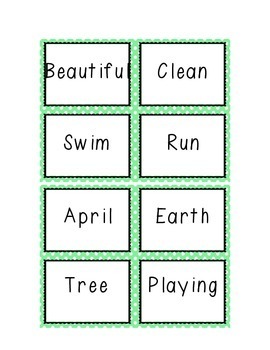 Perfect for centers/stations or as an early finisher activity during the month of April. 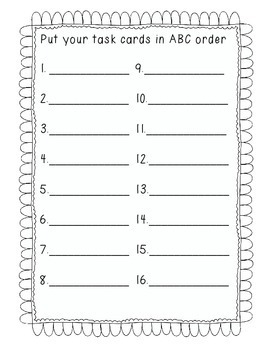 Print and cut out as is or laminate to use each year.